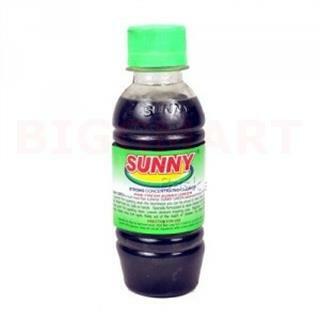 Sunny Concentrated Floor Cleaner is a high performance liquid detergent available in a concentrate. It is a highly effective degreaser and grime remover that is suitable for floors and general purpose cleaning on most hard surfaces. It powerfully cleans, deodorizes and has a clean, fresh scent. Pleasant pine natural odor leaves areas fresh smelling.So you need products, systems and service that can deliver first-guest-fresh result easily, effectively and economically.